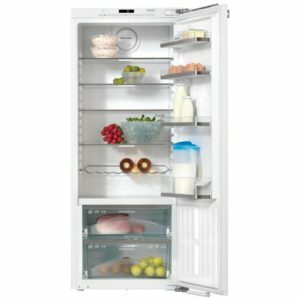 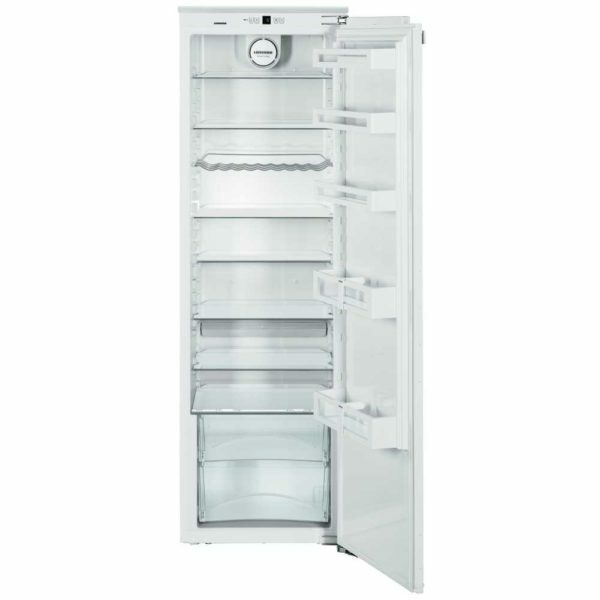 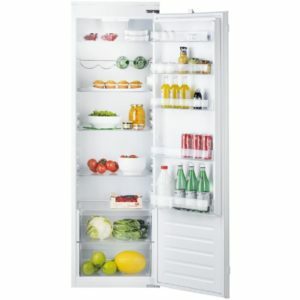 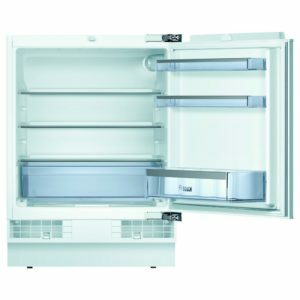 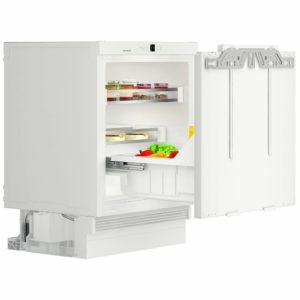 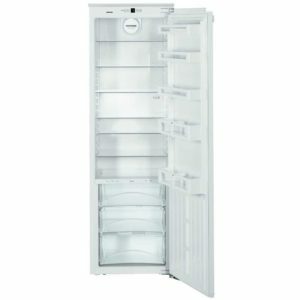 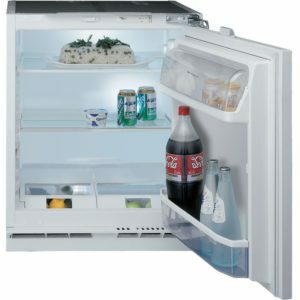 There’s plenty of room for all your fresh food in this spacious integrated fridge from Liebherr, as it offers 325 litres of space, with great options including 7 Glassline shelves, 2 salad drawers on easy access telescopic runners and a bottle rack. 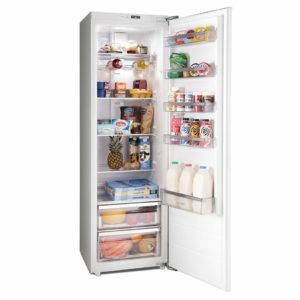 Lit by bright and efficient LEDs, it’s easy to find what you need, while the A++ energy rating provides peace of mind that running costs will be low. 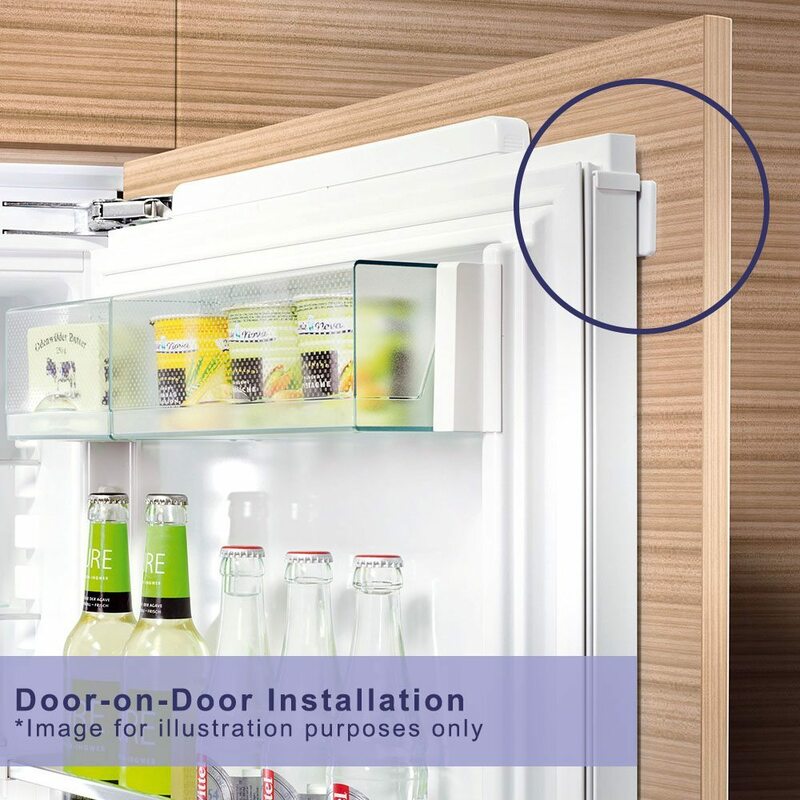 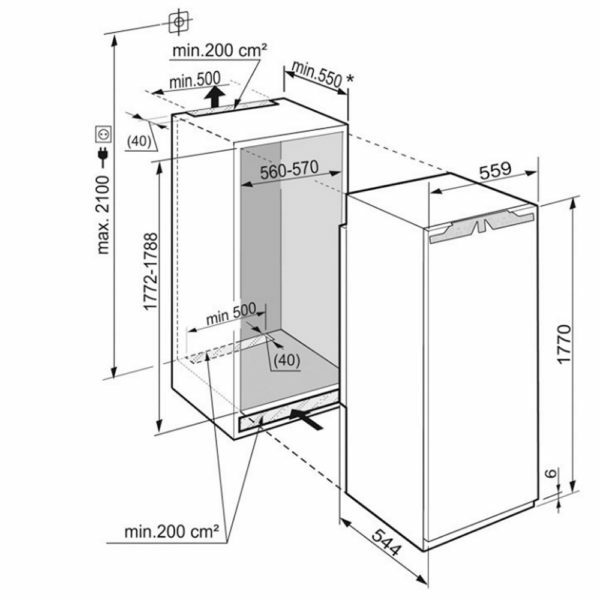 Once fitted in a tall housing unit with a furniture door attached, you will be able to keep a sleek kitchen design with no visible appliances!